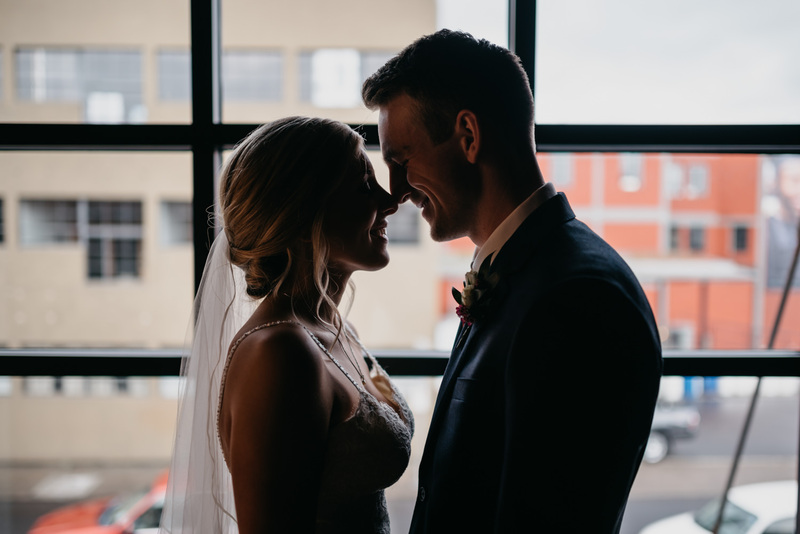 If you haven't already noticed, you'll see the same couples in my couple sessions and my weddings - why? 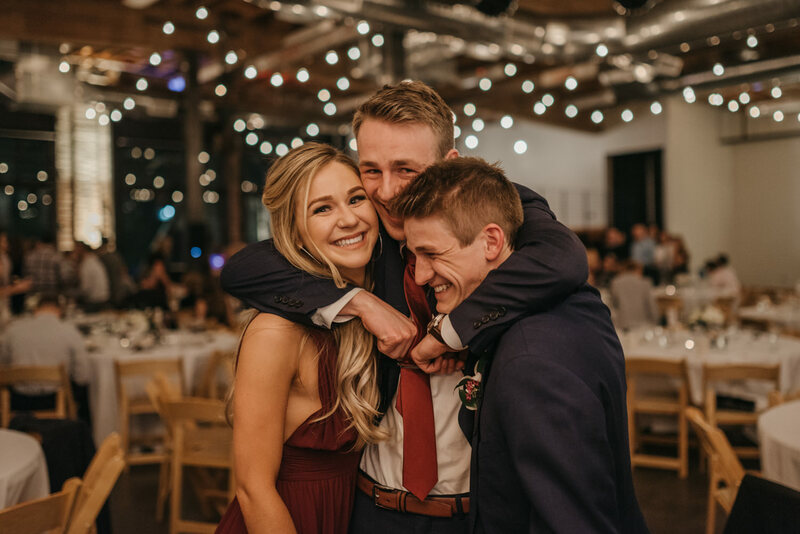 - BECAUSE I LOVE THEM! 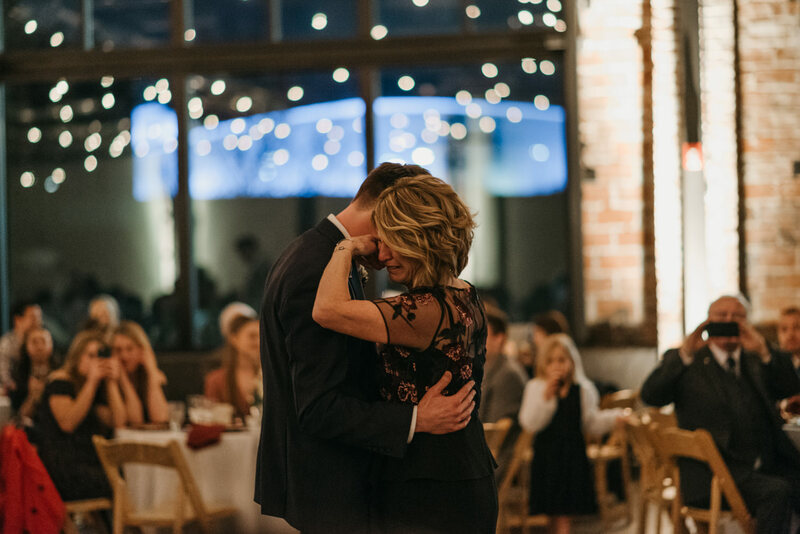 Getting to know you and your future spouse is not just fun but makes my job incredibly easy. 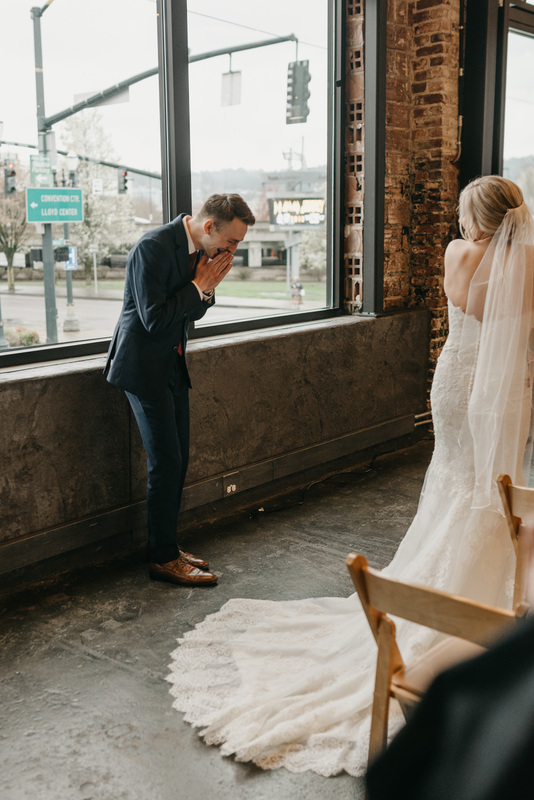 I don't really have to pose people who are already comfortable laughing and kissing their best friend in front of me. 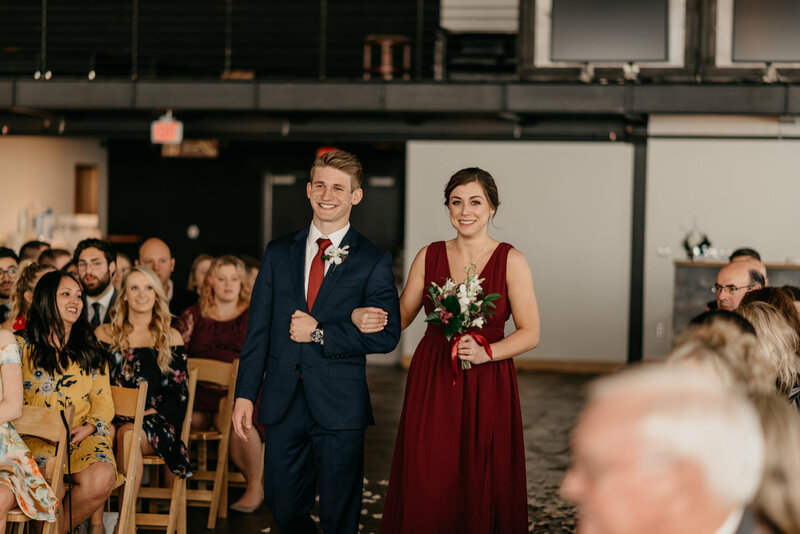 Anyways, Lexi and Jacob are no exception when it comes to this. 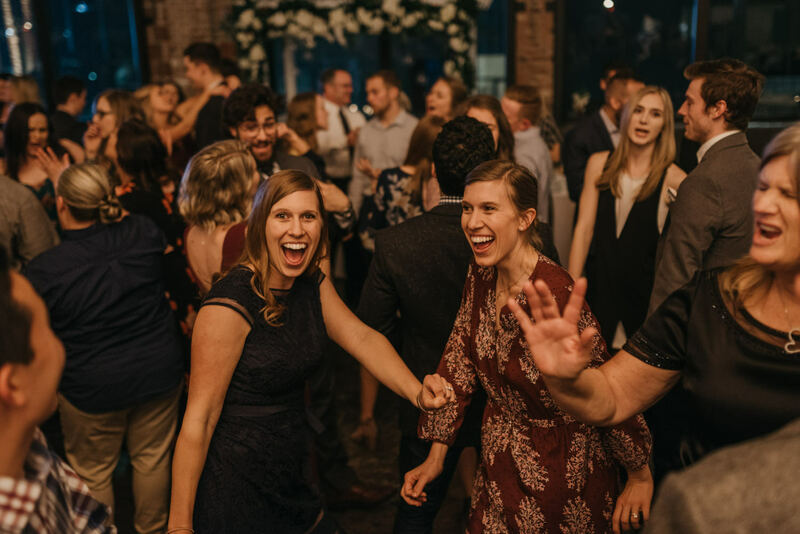 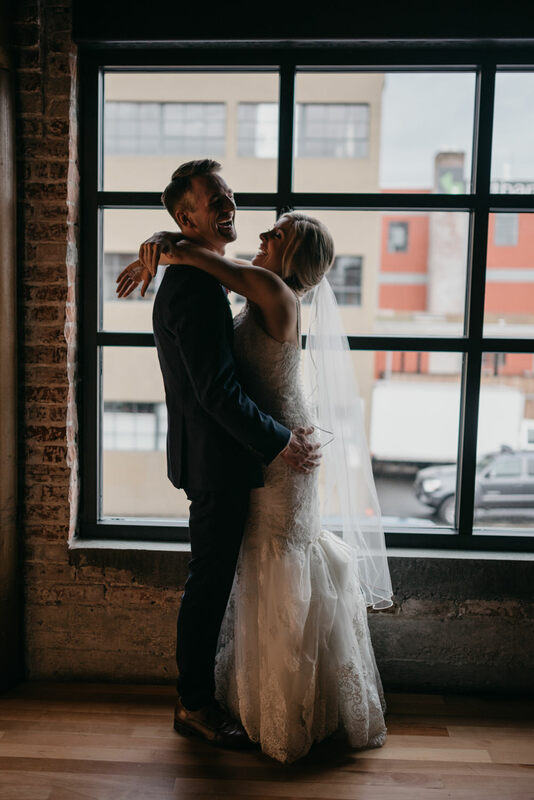 We laughed a ton on our engagement session and even more on the wedding day. 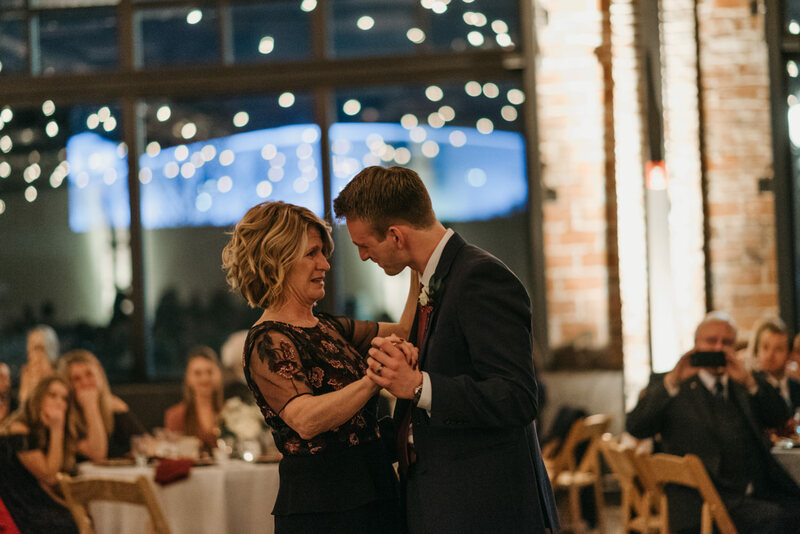 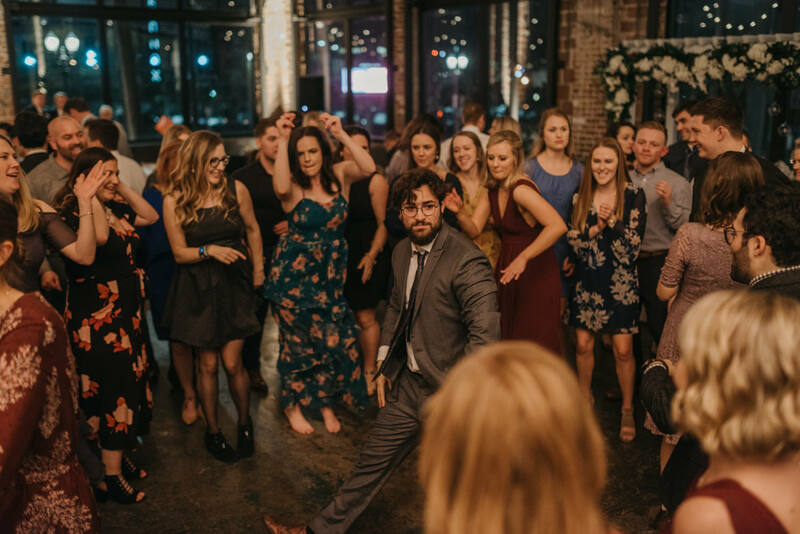 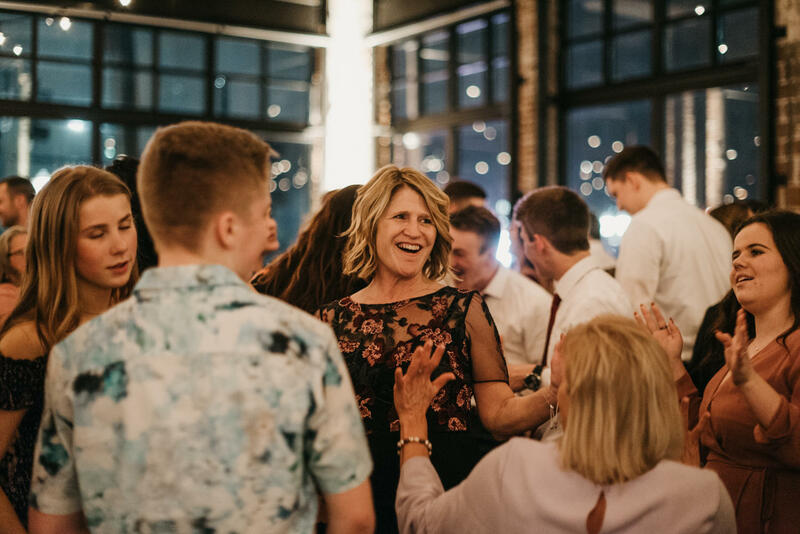 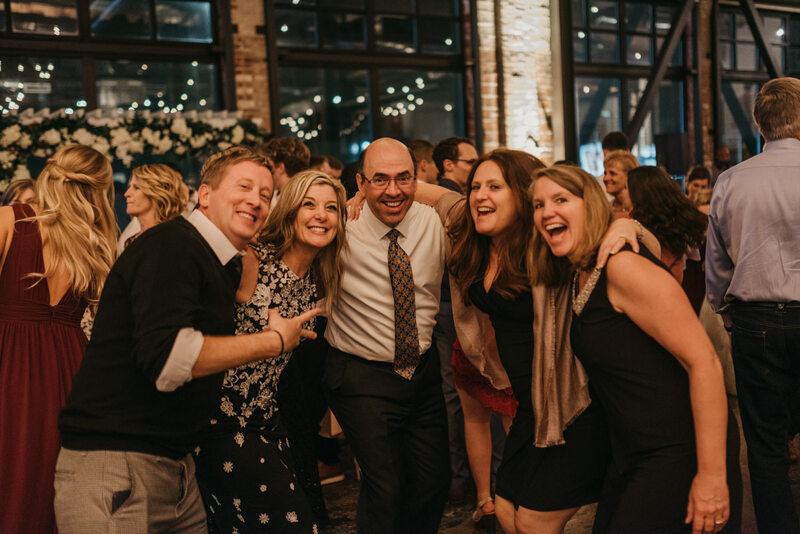 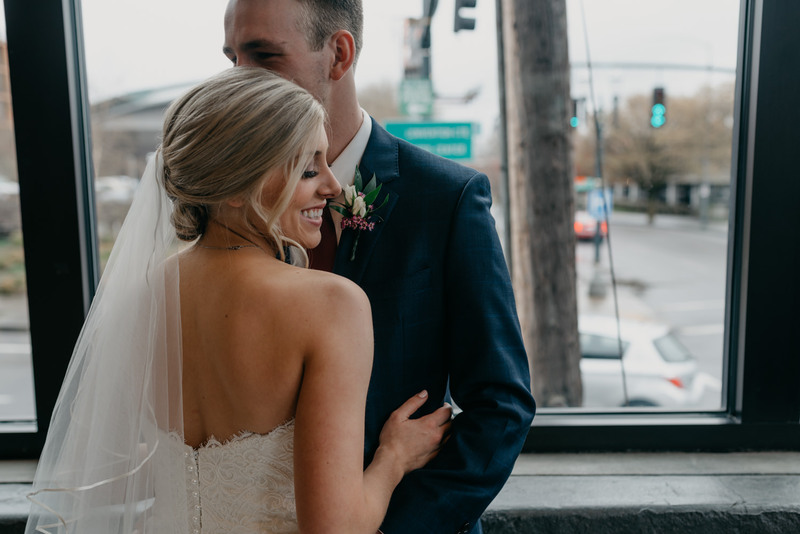 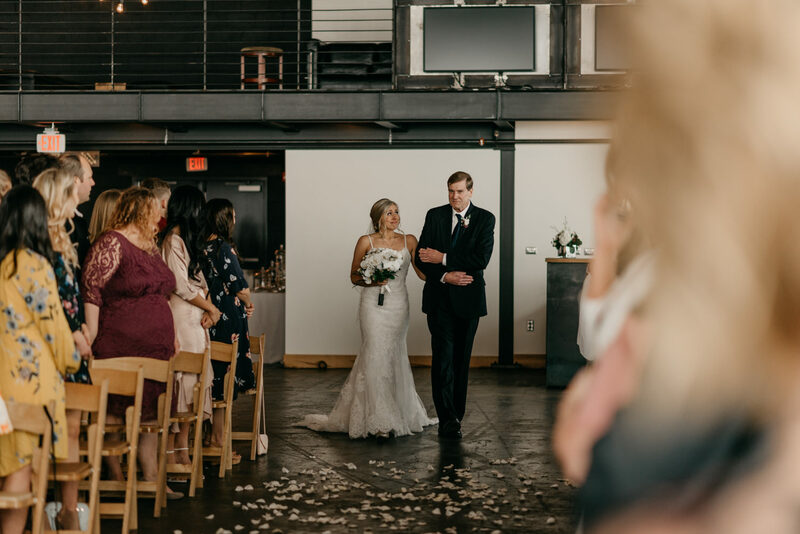 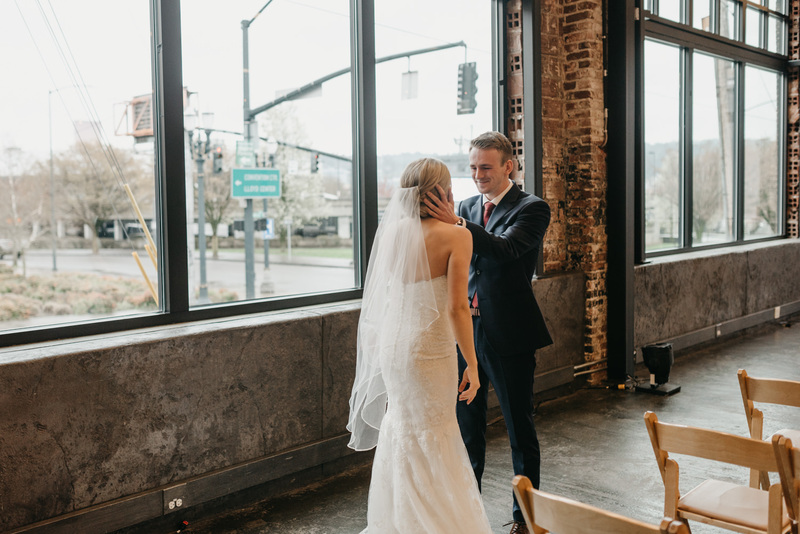 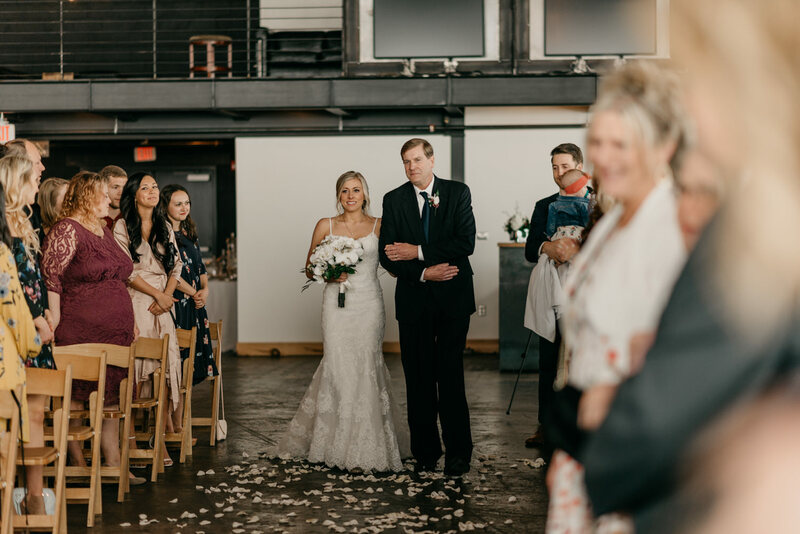 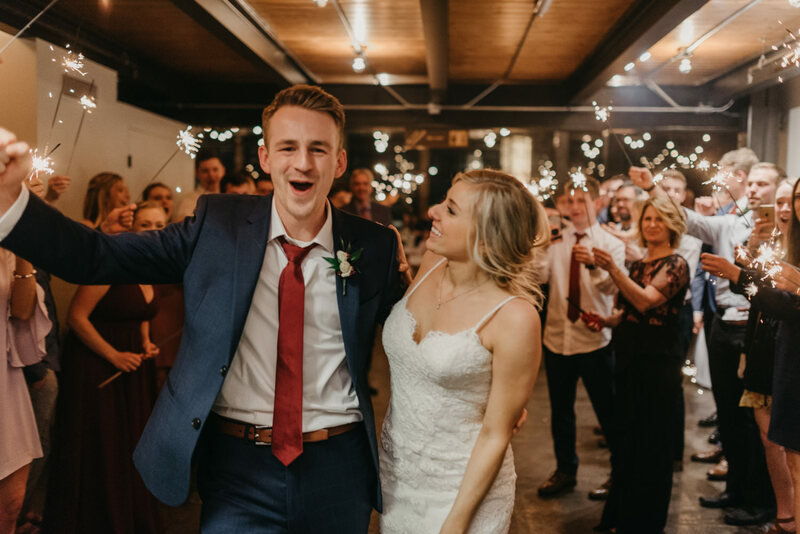 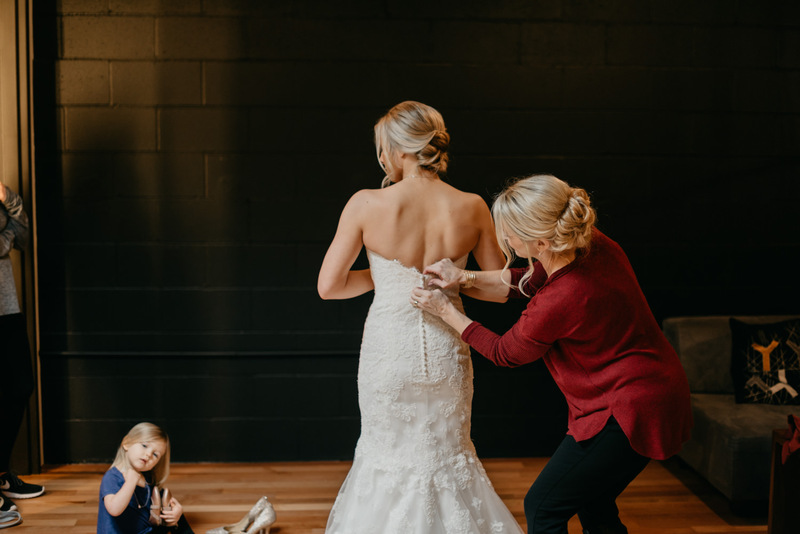 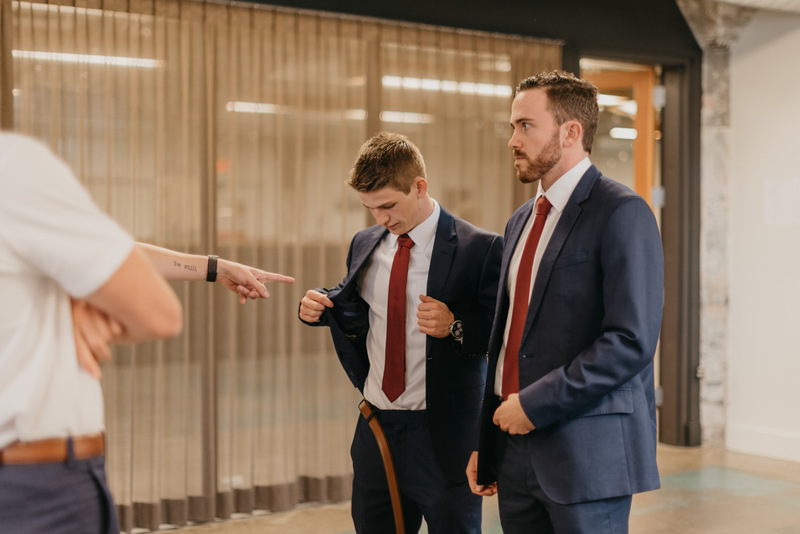 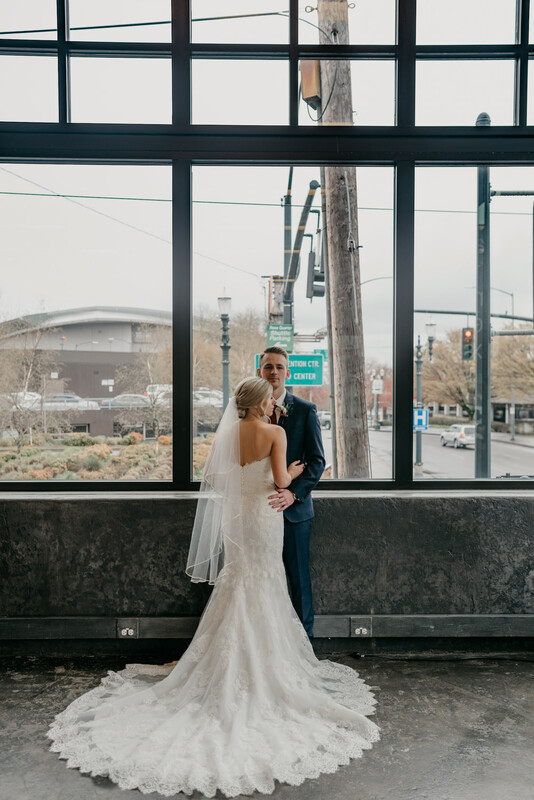 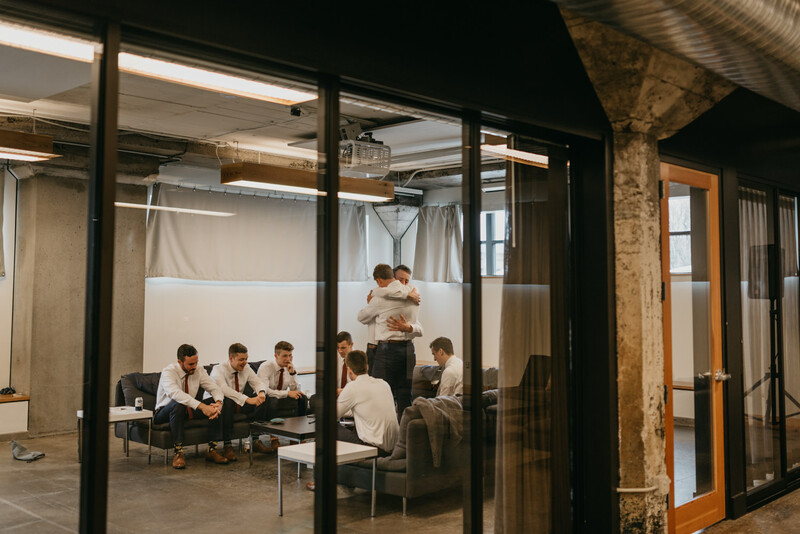 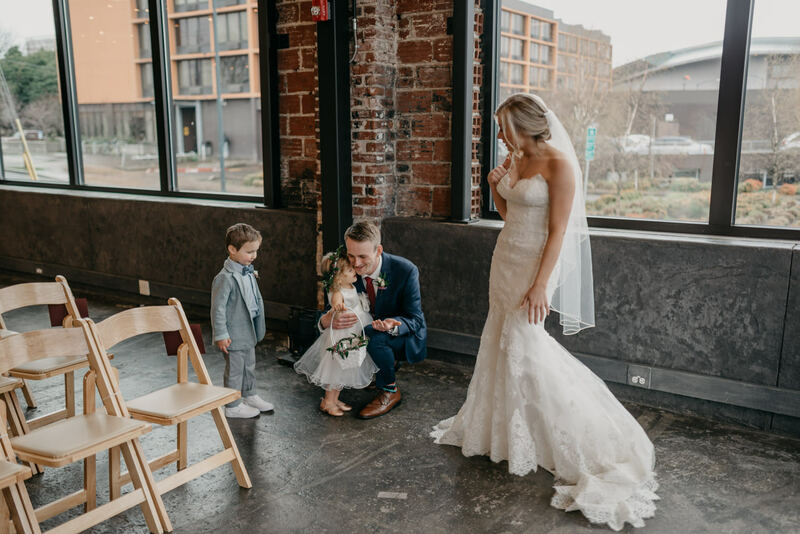 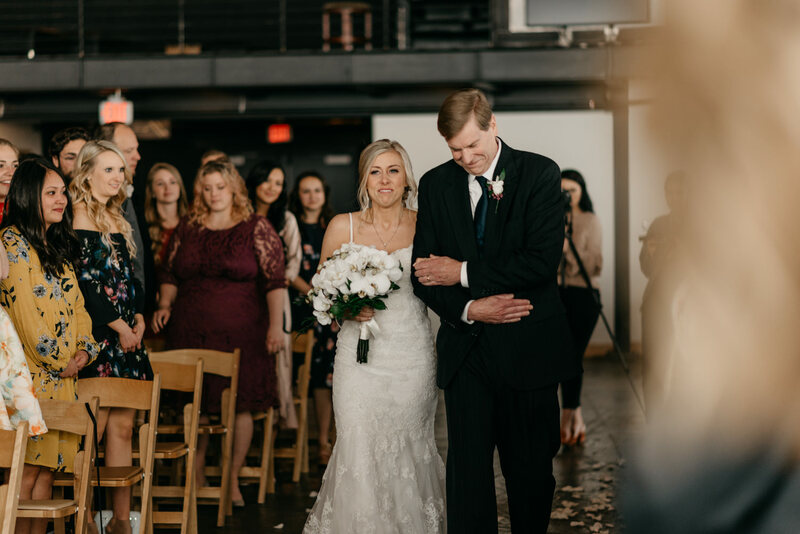 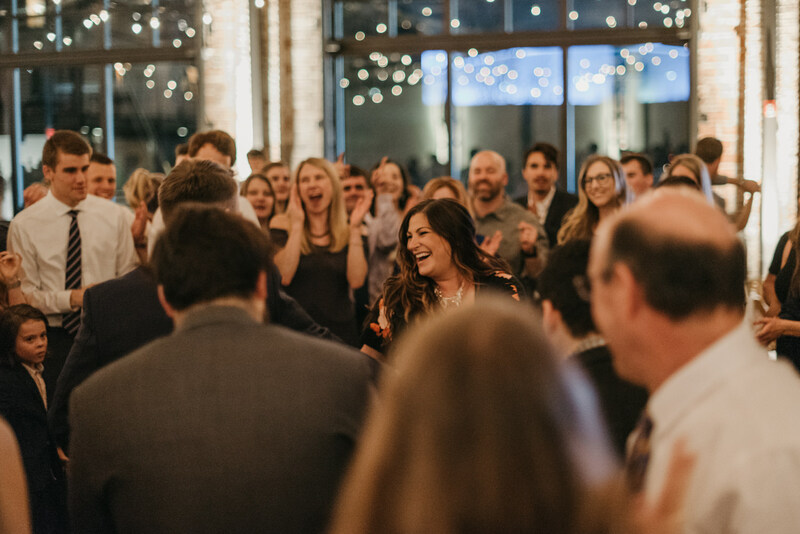 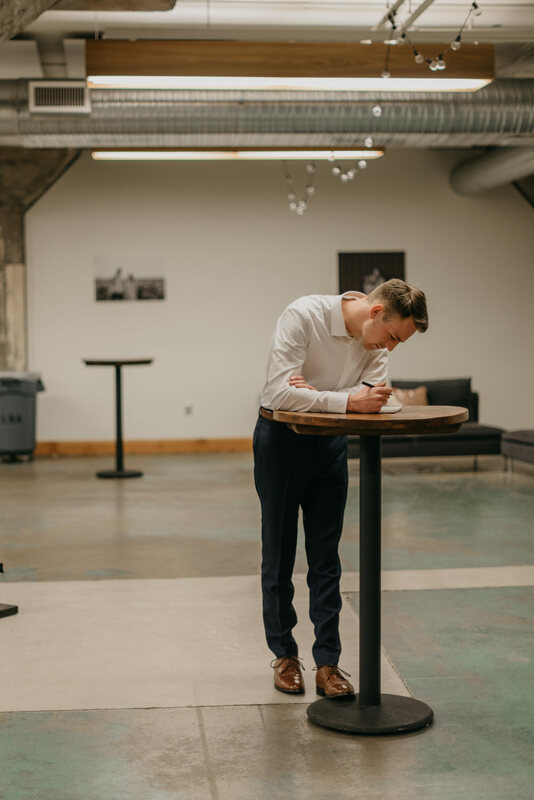 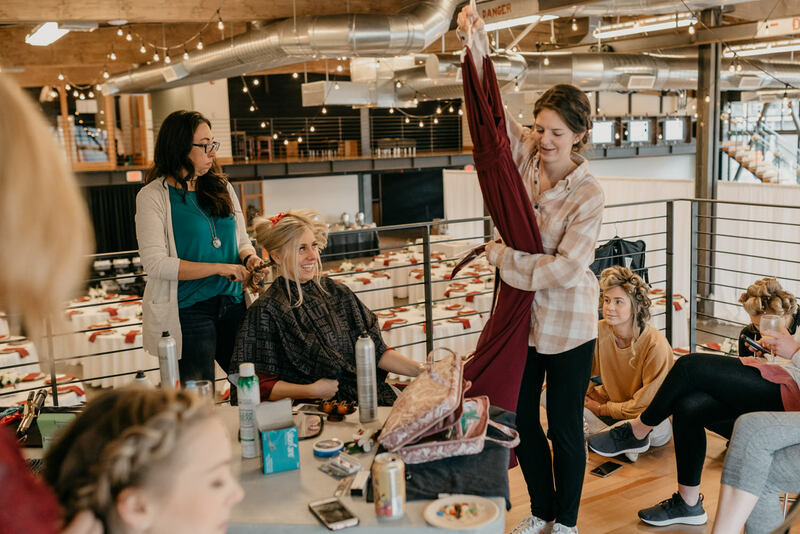 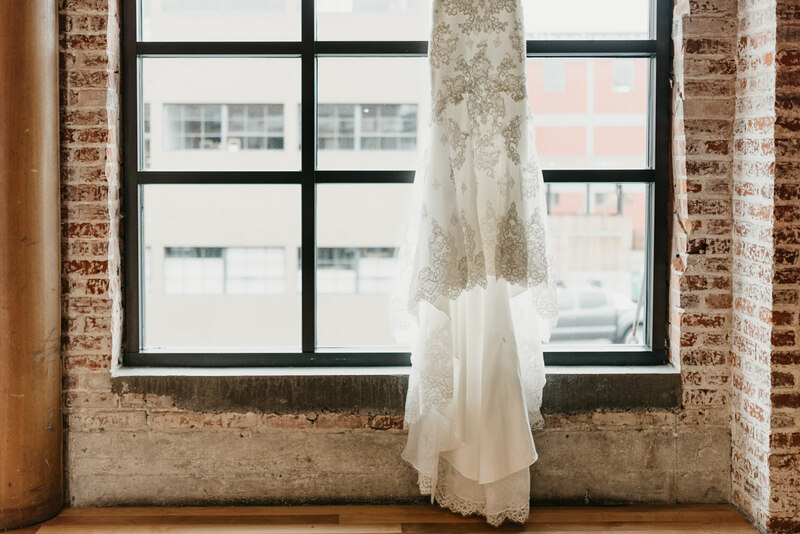 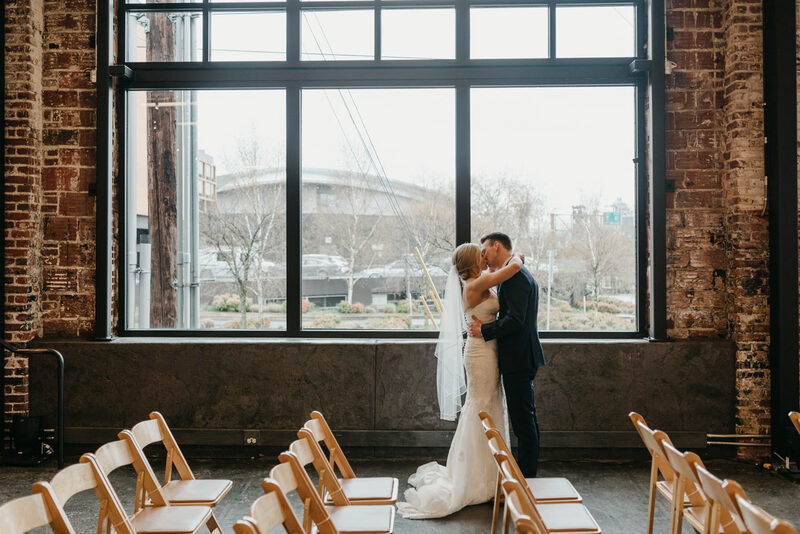 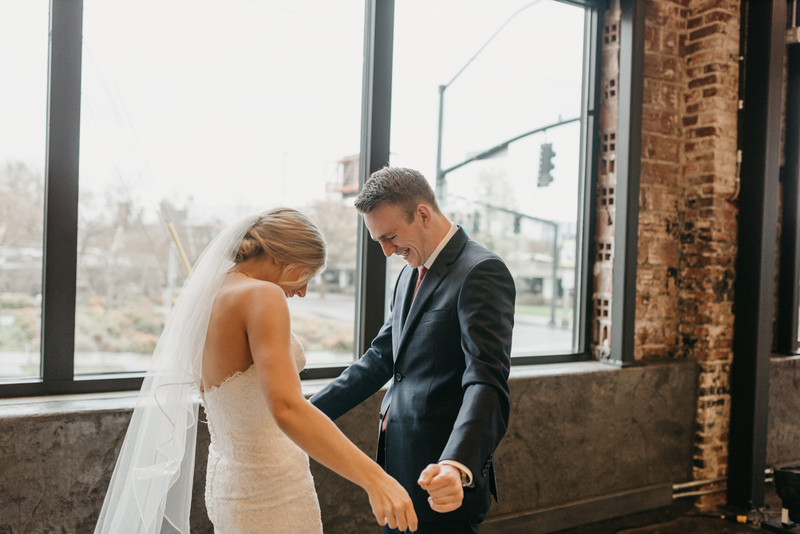 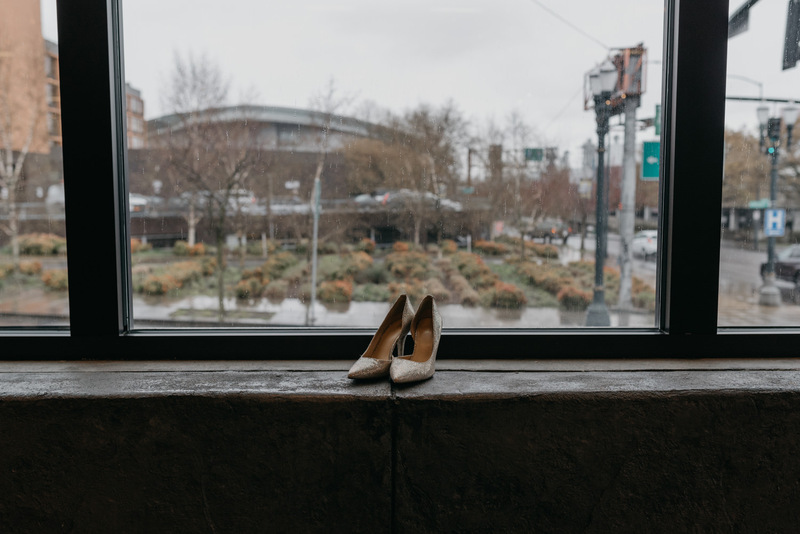 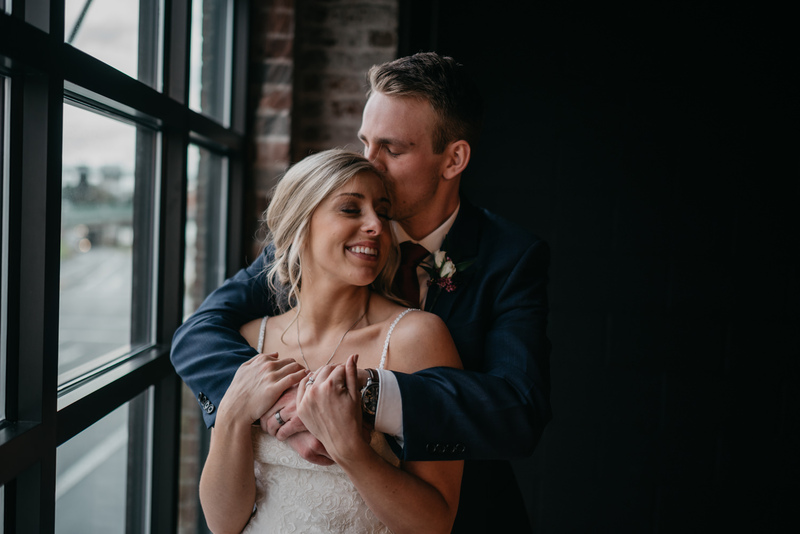 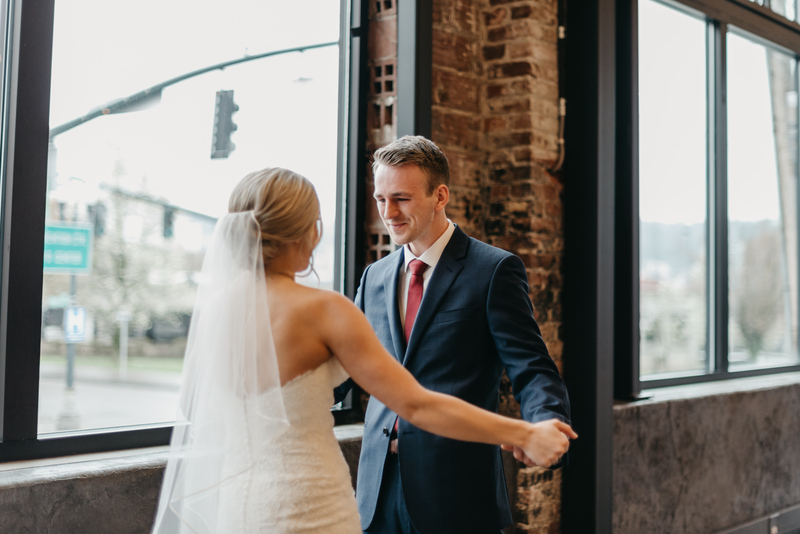 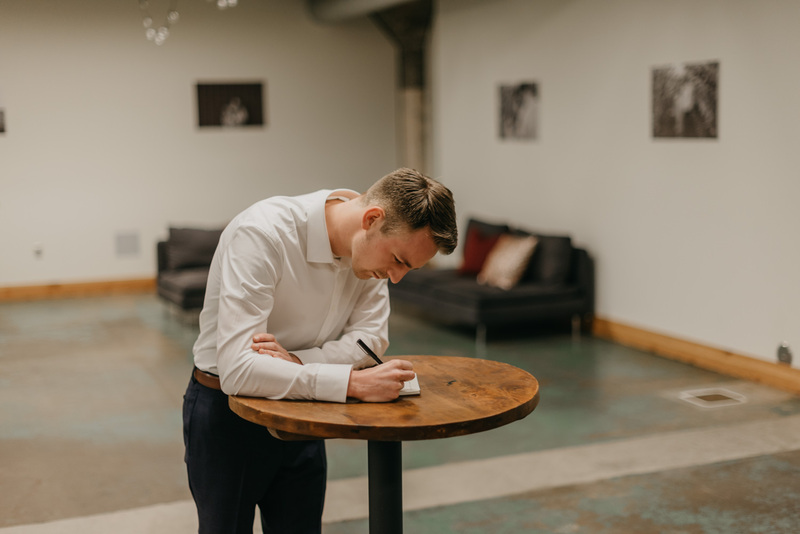 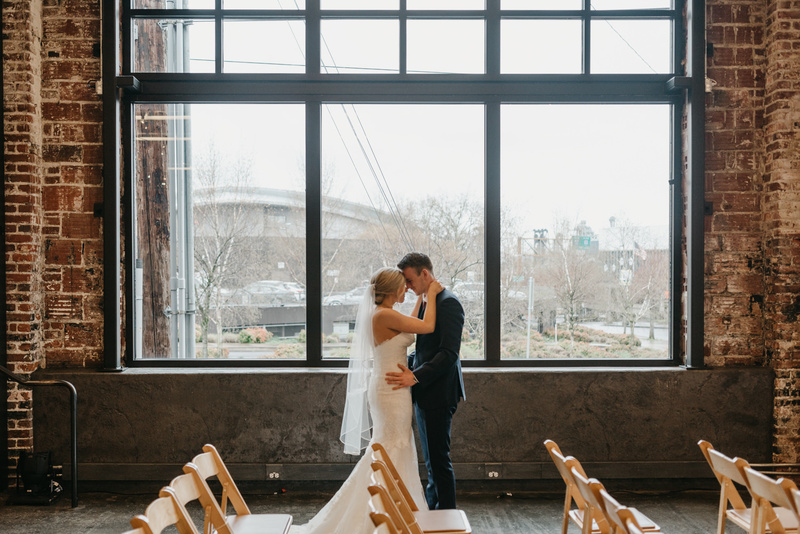 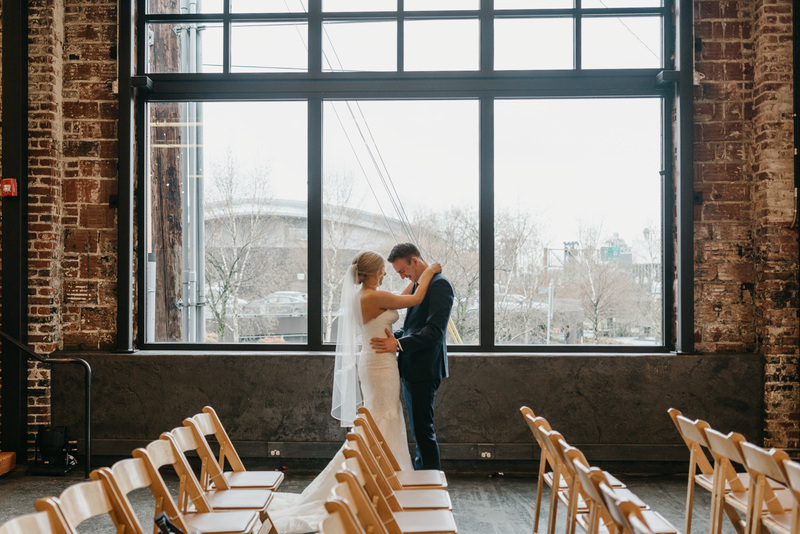 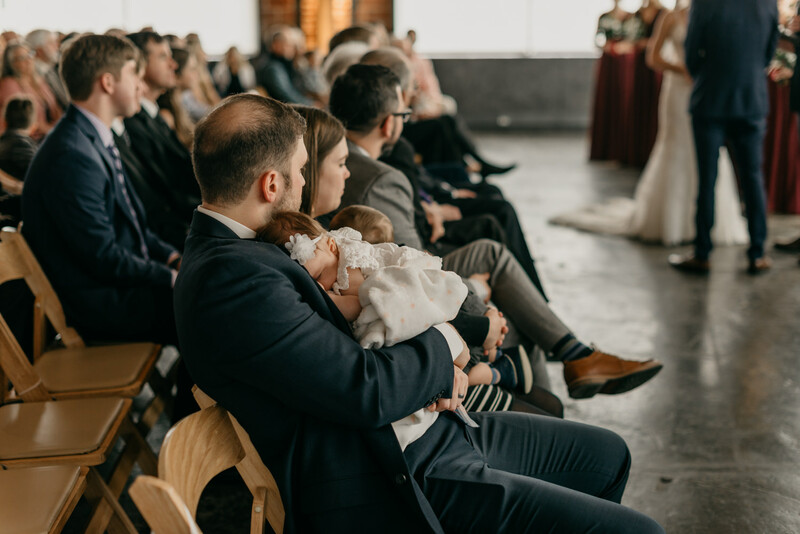 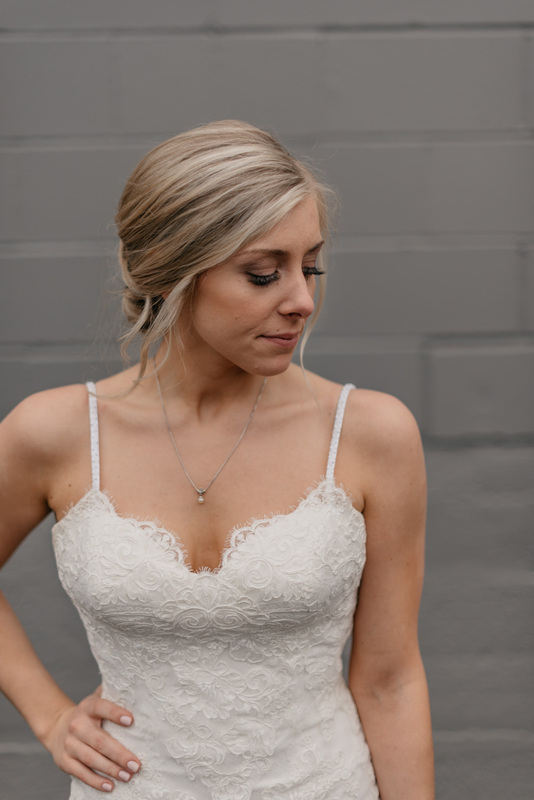 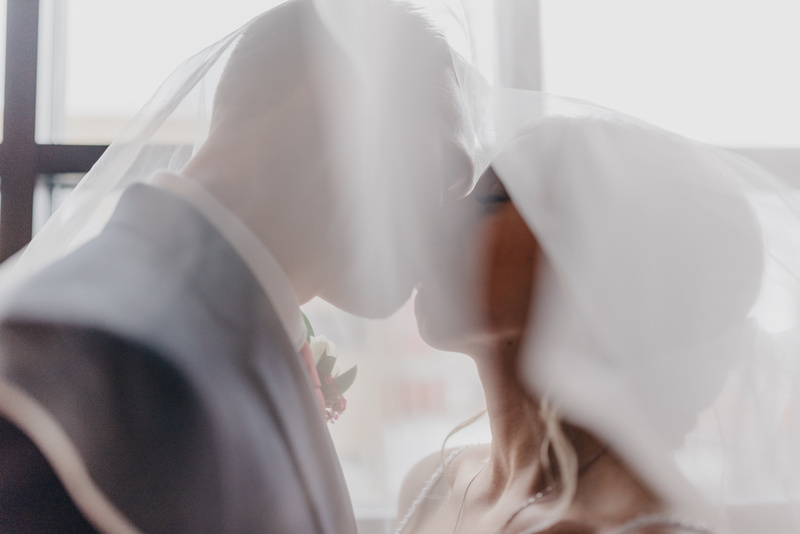 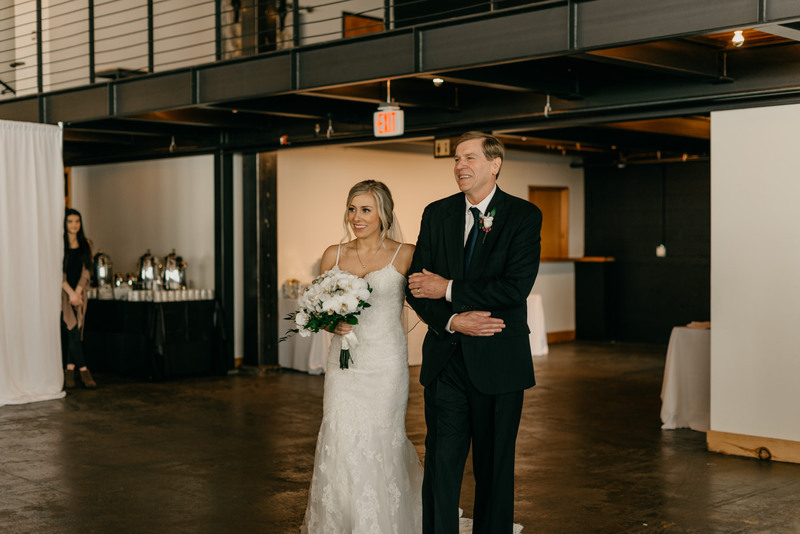 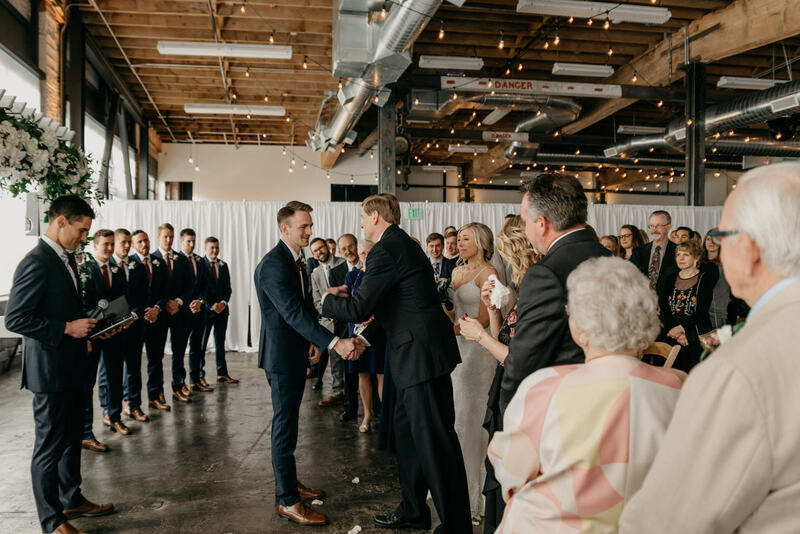 Check it out their downtown Portland wedding at the Leftbank Annex!